Hip-hop could use more talent like Mozaic. The 25 year-old out of Milwaukee has a voice and flow that sounds close to a mix of Drake and Kendrick Lamarr with just a hint of Kid Cudi. With space-influenced beats populating his SoundCloud, Mozaic creates the type of songs to can imagine yourself cruising to. They aren’t songs that would get much play in the clubs or on the radio, but they definitely will get stuck in your head. His lyrics could be seen as somewhat dense, needing a second listen or two to fully appreciate what he’s saying, but the kid’s got some serious talent which should be no surprise since he’s been writing since 18. The only thing Mozaic needs is some diversity, but with only 3 songs on his SoundCloud currently those 3 songs probably only scratch the surface of what he can do. 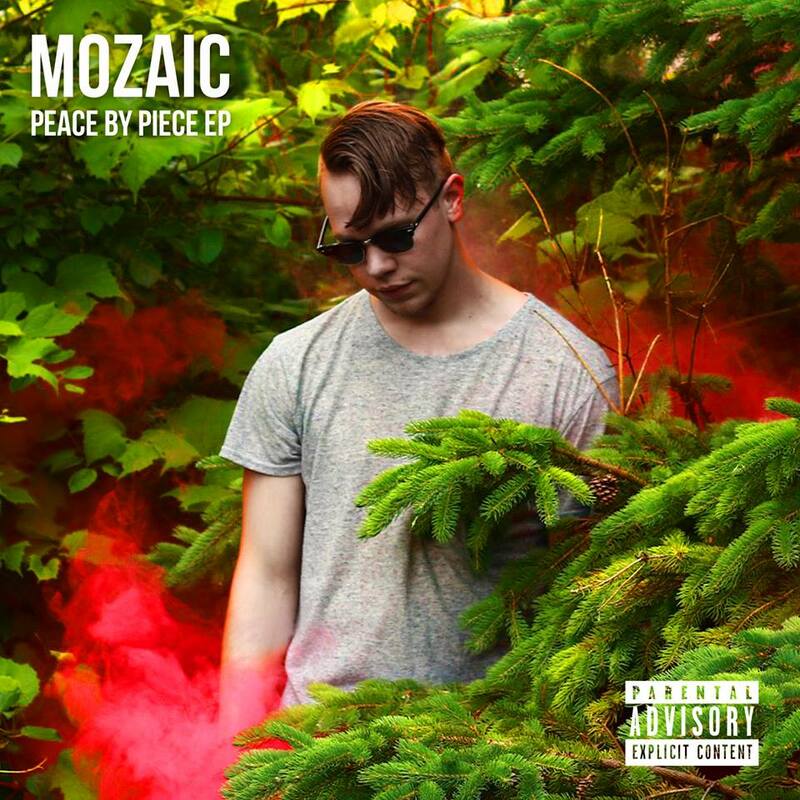 Luckily for us, Mozaic has his first ever EP, Peace by Piece, dropping early this month on July 9th. In the mean time you can go to his Soundcloud page here.